After 25 years of success CASLE is closing. To mark this milestone, we are awarding extraordinary change-makers who partnered with CASLE. These awards have been delivered personally, and are also listed below. In addition we have created an Honour Roll (see below), of some 400 additional individuals and groups who made a significant contribution to CASLE’s Healthy Schools work along the way. To each of you, we say “Thank You” on behalf of the many school children and staff who have benefited (See the Awards Button at right). Thanks to all who helped make the difference. If we have missed your name or someone you know please contact us so we can include you/them in our history. CASLE (Canadians for A Safe Learning Environment) has been a volunteer-based Registered Charity for 25 successful years. 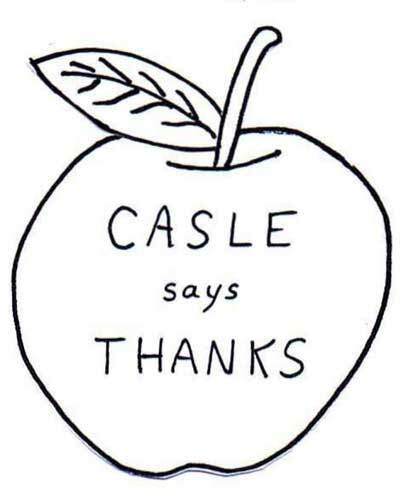 CASLE has provided leadership experience and resources to help provide healthy school environments.